Unlike the last short story I read set in this world, this book does not strike me as entirely pointless. Lenobia isn’t dead, she’s a semi-important character and this story is useful. 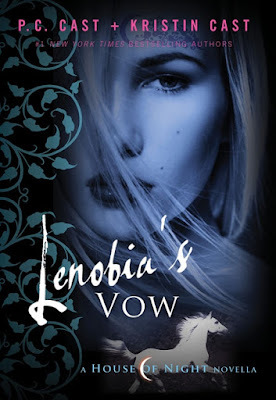 After all, a plot point in the main series is that Neferet has introduced a horse-loving human (that sounded wrong, especially in a series with the shagging of evil bulls) in order to get under Lenobia’s skin, especially since she has sworn an oat never to love a human again. …except it kind of undermines all of that. Because the whole set up made me picture Lenobia having an epic, tragic, terrible love affair. Perhaps she loved someone over years of great passion but, alas, the aging of the vampire inevitably took him away from her. Or the prejudice of the mortal world wouldn’t let them be together. Some epic reason why she had lost all faith in humanity as potential love interests – either human society or human frailty has convinced her that this would never be possible. Which turns out not to be true at all! Instead it turns out that she fell in love with someone after knowing them for a few weeks (no more than 6, in fact considerably less) when she was 19 and then they died due to magical means. And she hasn’t sworn her oath because she thinks love between a human and a vampire is impossible – but because she is FAITHFUL to this dead man. The man in question was a mixed race Black man (referred to as “mulatto” and “quadroon” in this book due to the era) who was convinced there love could never be because of racism. Lenobia continually dismissed this (which came across as a complete inability to listen to the world he was describing) and to try and convince him she decided to epicly declare she would love him or no other man! (So he better run away with her or she would be lonely forever – which, by the way, is coercive and gross). Which means the modern, centuries old Lenobia with her epic angst and sadness who is now all in bits, is in bits because of a brief romance, centuries ago, and an over-dramatic oath she made while she was a teenager. 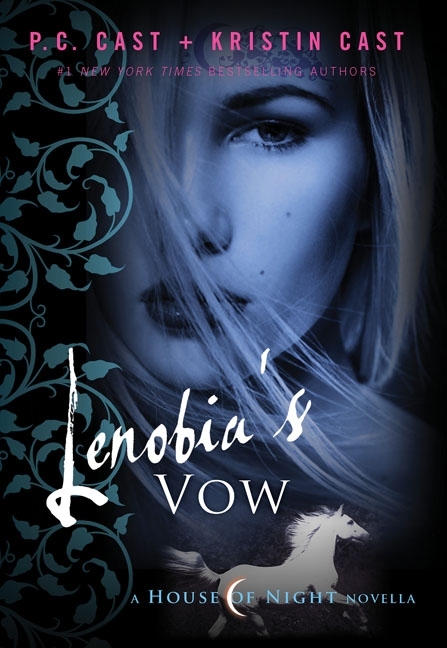 And lo, with one short story, Lenobia went from a woman desperately tortured by a terrible past, to a woman who really needs to get over a brief encounter she had when she was 19. That’s some epic character sabotage. I mentioned that Lenobia’s love interest was a mixed race Black man, a Creole, a free Black man and part of the tension of why he isn’t willing to run off with her is that, it being the 17th century, there’s little support for a white woman and a Black man in a relationship. The problem is that that’s the extent of the inclusion here – the racism of the time is just a roadblock for Lenobia’s true love. Not only is it just a problem for Lenobia’s love life, but she’s deeply unwilling to accept it as a problem even as Martin repeatedly tells her it’s a problem and she just ignores it. I’m amazed how patient he was with her – and how willing he was to sacrifice himself for her.